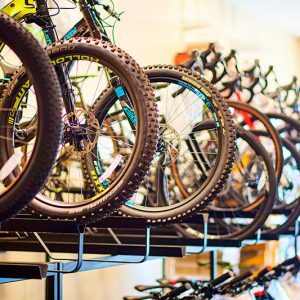 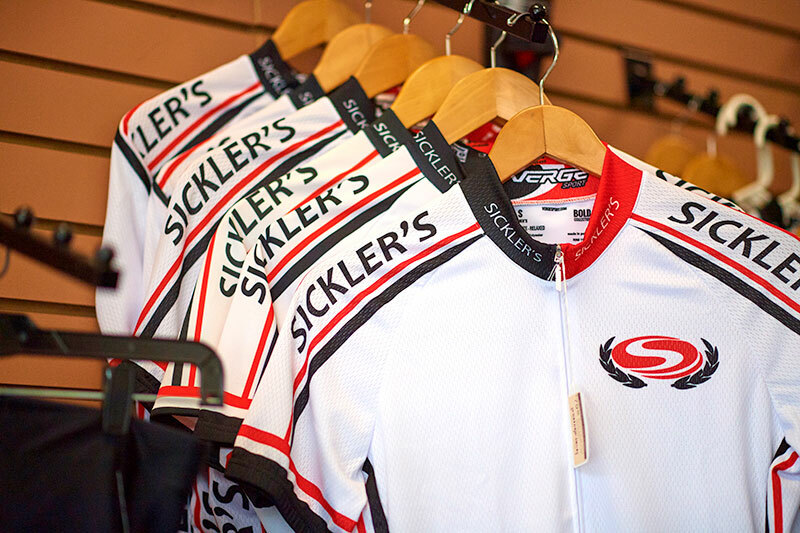 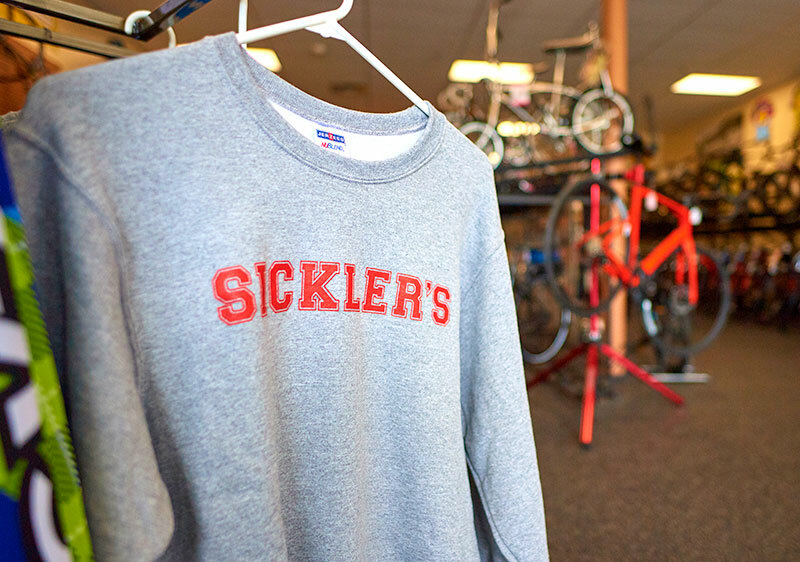 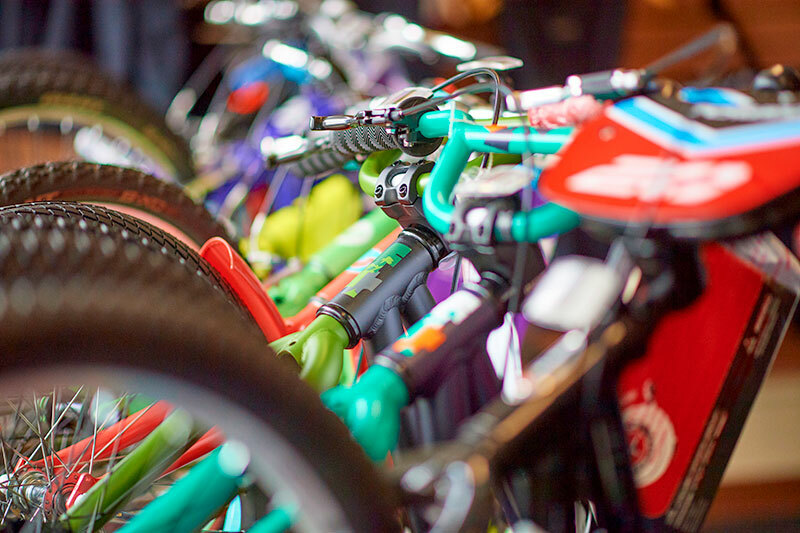 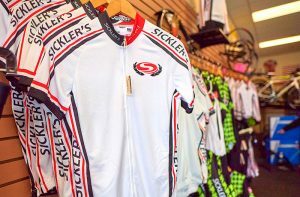 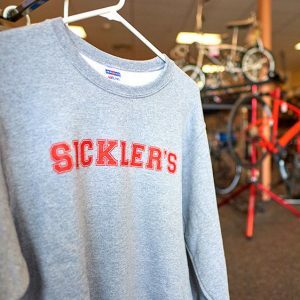 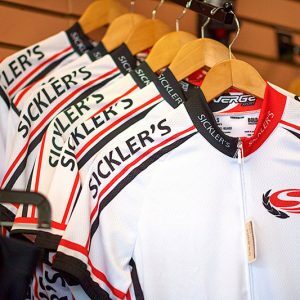 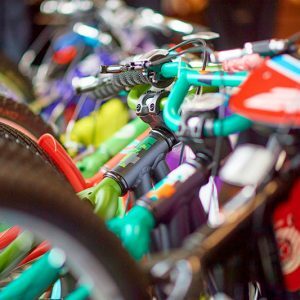 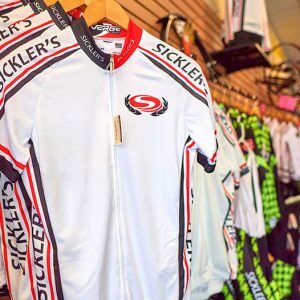 In business since 1933, and with two convenient locations in Kingston and Clarks Summit, Sickler’s Bike & Sport Shop is a full-service bike shop offering Cannondale, Kona, Schwinn, Giant, and Salsa brand bikes for all ages and biking styles. 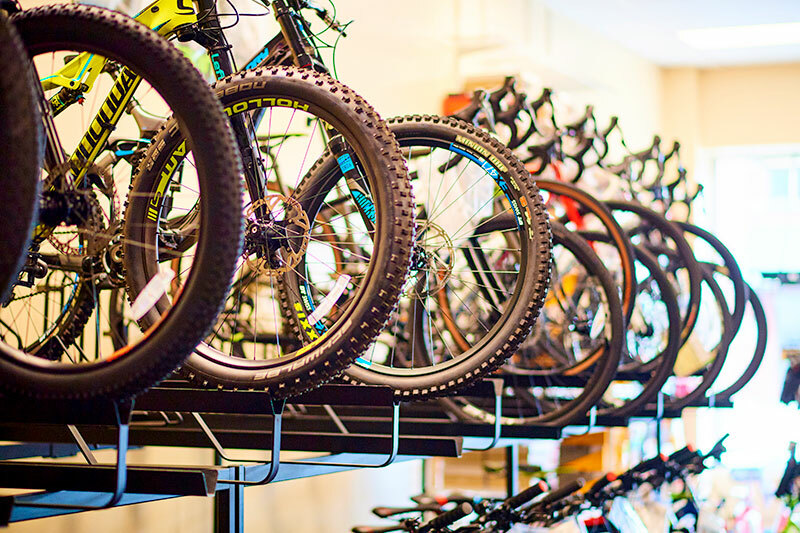 Or, bring in your own ride for quality service and tuning; these experts have it all. 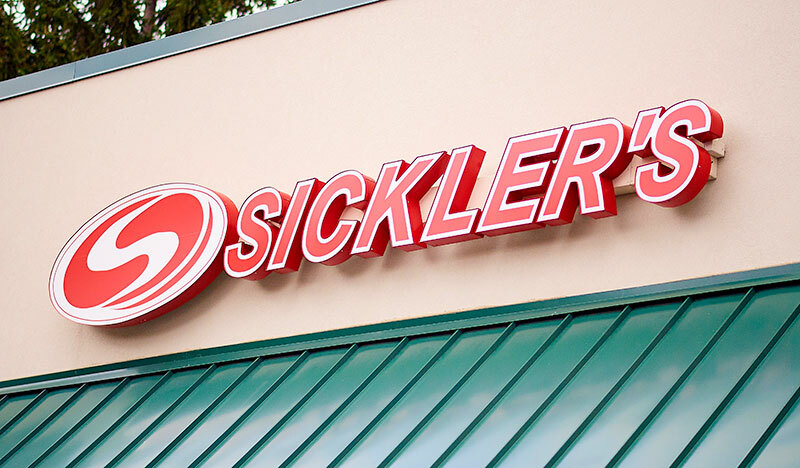 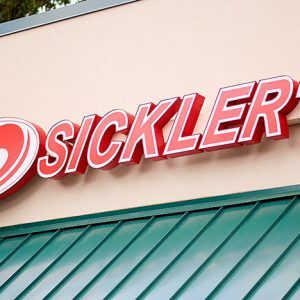 Check out Sickler’s website or call either location for various community rides and information about demos and rentals. 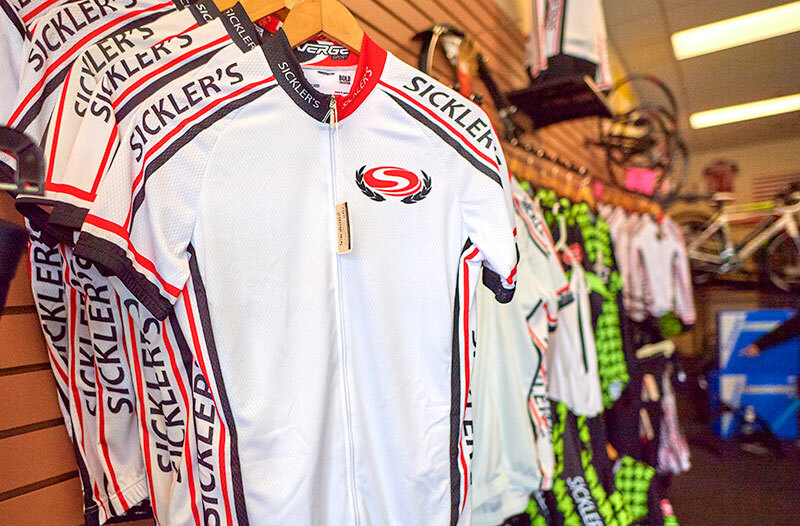 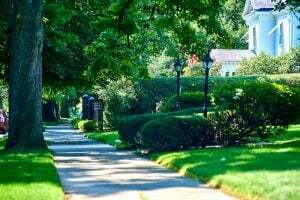 $$$ Price will vary based on purchase.